Marco Polo Park, Daytona, Fla. 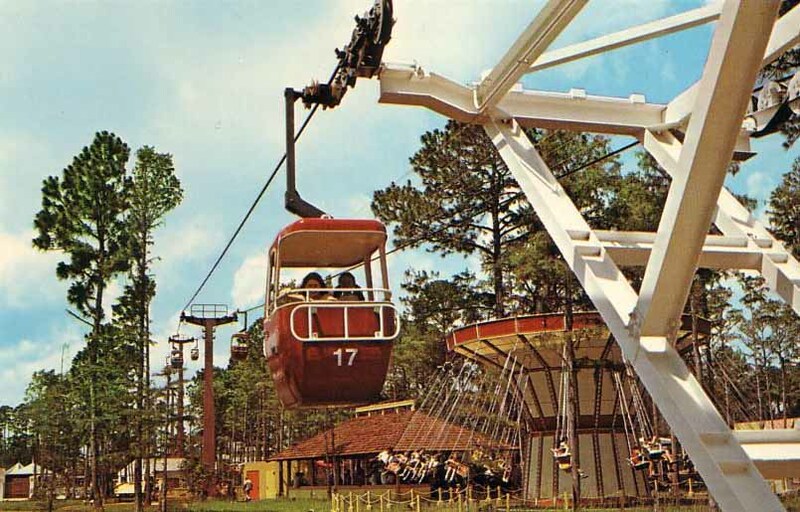 This Gondola was located in Daytona Florida at the Marco Polo amusement park. you know the make of this lift please email at orangegondola@yahoo.com.